Sprint win propels Droga5. 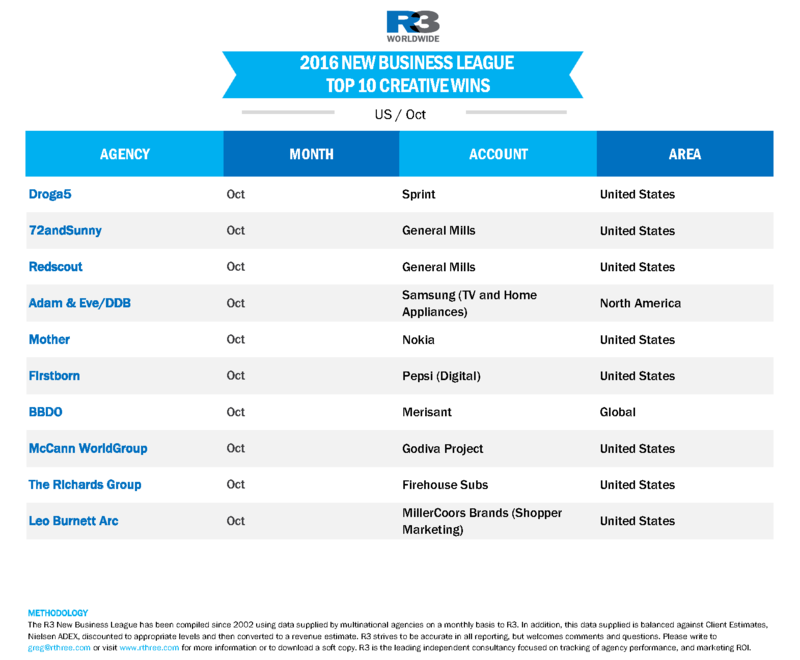 CHI & Partners and DDB also move up thanks to auto wins. Omnicom's Heart and Science dominates the media chart. 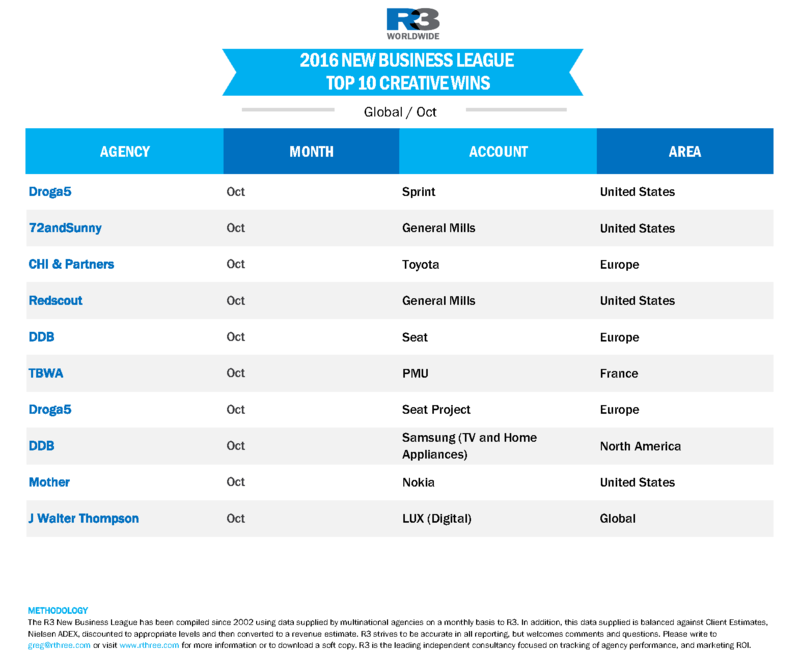 Big auto wins in Europe saw CHI & Partners (Toyota) and DDB (Seat) move up among global creative agencies. But the fastest global mover this month was Droga5, thanks to its US Sprint win. JWT also improved with Lux globally. 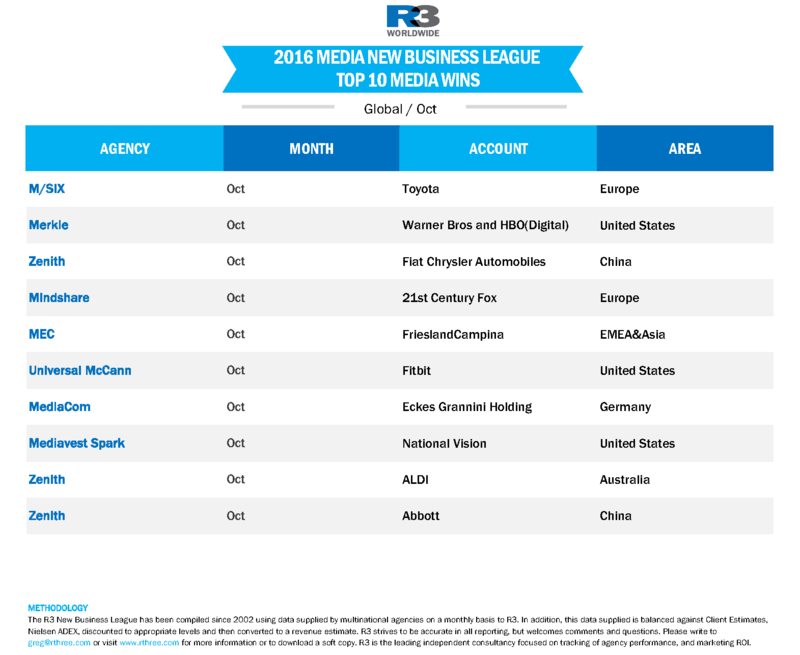 Among global media agencies, M/SIX moved into the top 20 with Toyota's Europe business. Mindshare moved up to 4th place on the back of its 21st Century Fox win in Europe. In the US, DDB's Samsung win kept it at No. 2, close to sister agency BBDO. 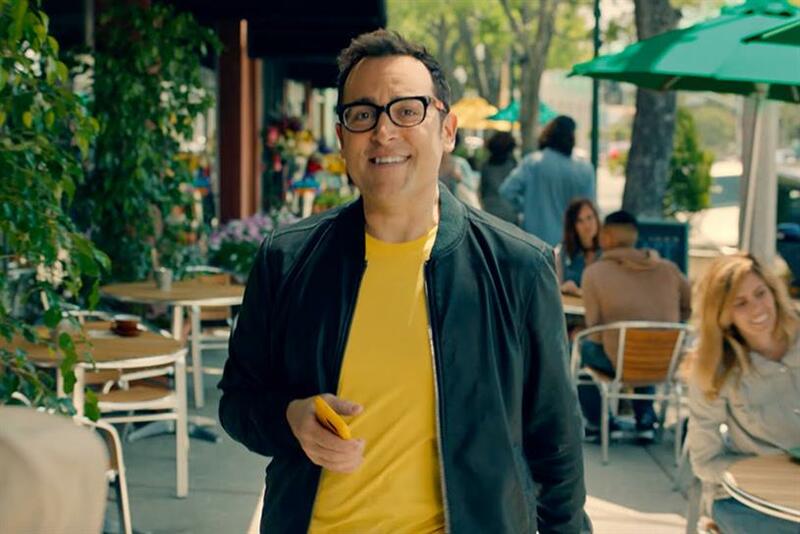 Meanwhile, 72andSunny moved into the top 10 off the back of its General Mills win. 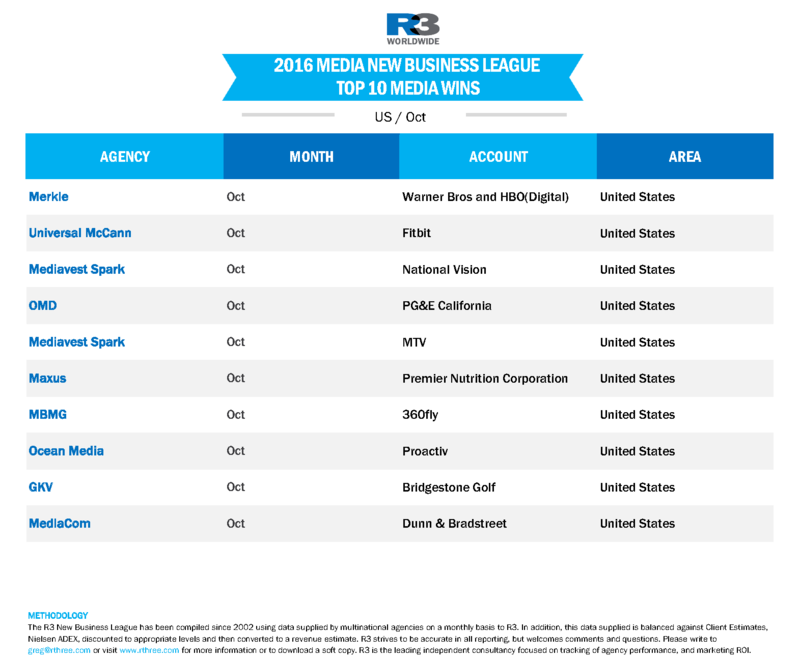 Among media agencies, Merkle's Warner Bros. and HBM win saw them move into the top 10. Otherwise, Omnicom's Hearts and Science and PHD led the way.